Ravenwood High School - Last night, the Lady Raptors beat Oakland 3-1 to improve to 2-0 for the season. Starters for the game included Emmy Petty, Cami Belin, Madison Sumatra, Abigail White, Sarah Cloud, Melissa Rondinelli, Ana Bridgeman, Maia Rondinelli, Kayla Gruver, Claire Fallon and Savannah Hill. The game started with play slanted slightly in the direction of the Raptors, but in the 9th minute, Oakland would get a breakaway that was stopped by Emma Petty to keep the Patriots off the scoreboard. She would again have to make another save in the 23rd minute. The only real early threats offensively for the Raptors were on shots by Savannah Hill and Ana Bridgeman. Ana was asked how the game went. "I thought we played super well compared to our last game; Clarksville was our best game. Last game was a little iffy but this game just felt so much better. It took us awhile to get going but, once we did, everything started flowing and it was great." In the 28th minute, Sierra Hetherington came in and provided a spark for the Lady Raptors. A minute later Claire Fallon turned on a shot inside the 18 that went just wide, then Hetherington ripped a shot that was tipped enough by the Oakland keeper to ricochet off the crossbar. For the rest of the half, the game really opened up with a bunch of back-and-forth play by both teams – each would get close to goal but by halftime, the score was still tied at zero. The second half, according to Coach Londoño and several parents in the stands, provided a lot of enjoyment. One parent said how good the team looked and how enjoyable it was to watch them play; Coach Londoño seemed very happy with the second half performance. In the first minute of the second half, Madison Sumatra would start the offensive pressure when she crossed a dangerous ball inside the Patriots' 18-yard box. That would set the tone for the second half. Just three minutes later, another defensive back would get involved when sophomore Cami Belin took a shot from outside the 18 that was too much for the Oakland goalie to handle. The rebound came out to Kayla Gruver who finished for her team-leading third goal of the season giving Ravenwood a 1-0 advantage. Ravenwood would not let up. Hetherington, Fallon, and Hill would continue to find ways to disrupt the Oakland back line. Oakland, however, was not ready to go away. They generated several chances early in the second half and, in the 50th minute, got their only goal of the game on a far post finish. But just a minute later, Savannah Hill fed Sierra Hetherington with a perfectly timed pass to give Ravenwood a 2-1 lead. Then 15 minutes later, Hill played a ball behind the Oakland defense to Karley Wilson who got her first goal of the season. 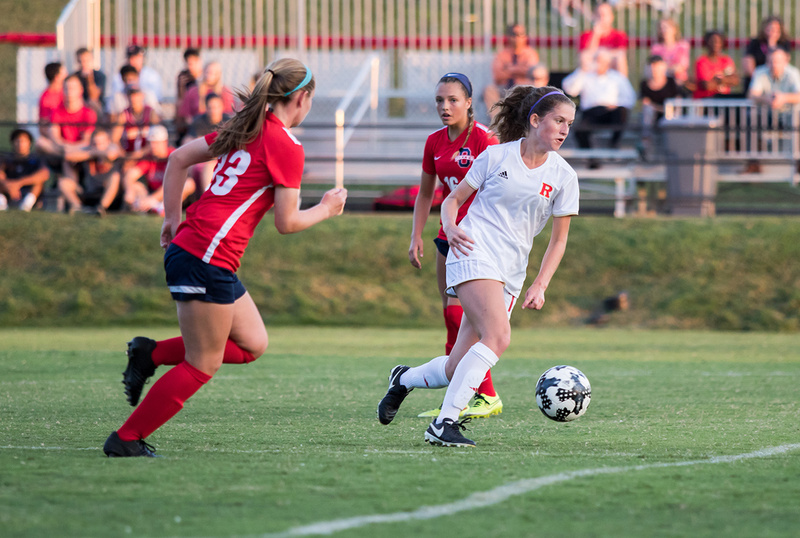 For much of the second half, Ravenwood players Faith Vanston, Sarah Cloud, Abigail White, Tori Case, Clara Miller, Ana Bridgeman, Jolie Hurley, Melissa Rondinelli and Anna Jahr would provide strong support and deny Oakland from mounting any sustained momentum. Admittedly, this reporter is still getting to know some of the new players and I have undoubtedly left one or more key contributors/contributions out. 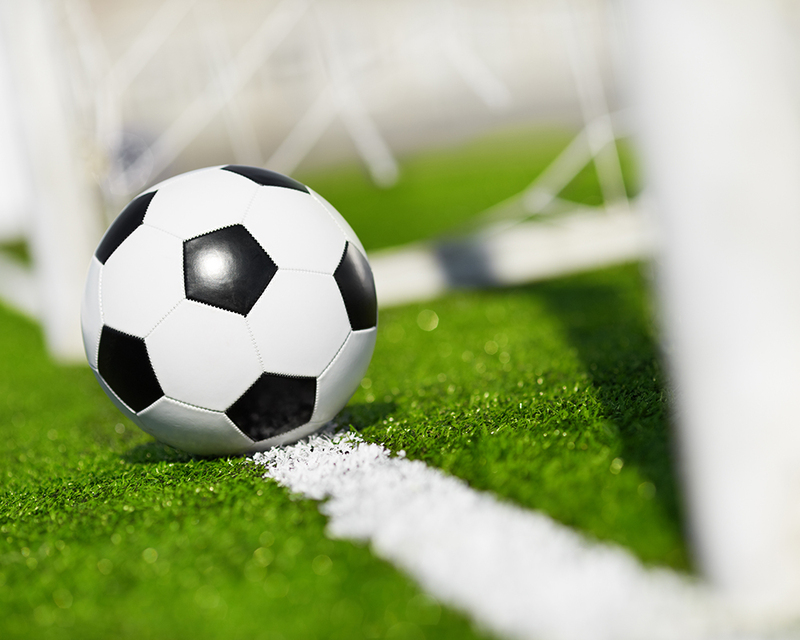 Both Varsity and JV travel to Gatlinburg this weekend to participate in the Smoky Mountain Cup. Next Tuesday, both JV and Varsity will be in action when they take on Rossview at Ravenwood High School. The JV game starts at 5:30pm followed by the Varsity game at 7:00pm. The Junior Varsity got off to a big start beating Oakland's JV squad 7-0. Courtney Hill got the Raptors off to a quick start scoring the first goal of the season in the first minute of the game. Just one minute later and three minutes later Mia Fraser would score back-to-back goals to give Ravenwood a very early 3-0 lead. Cassidy Fessmire and Sophia Gaddis would also score in the first half. In the second half, Abby McNulty scored and Madeline Jones scored on a good pass from Christina Stauffer to make the final score 7-0.